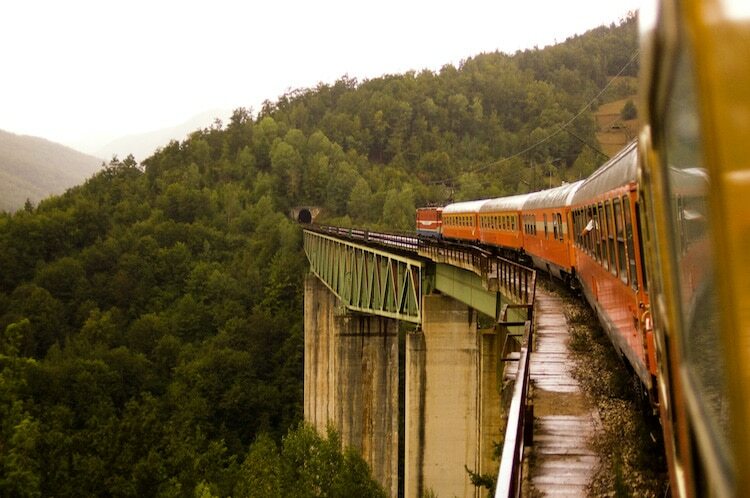 To many people, travel is all about reaching a destination. 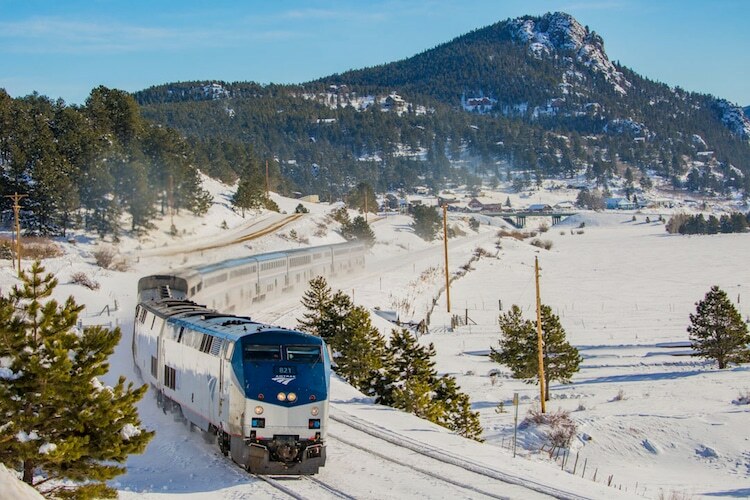 With this mindset, they may be tempted to hop on a plane or pack up the car, oblivious to the spectacular sights they'll miss as they zoom toward their target. 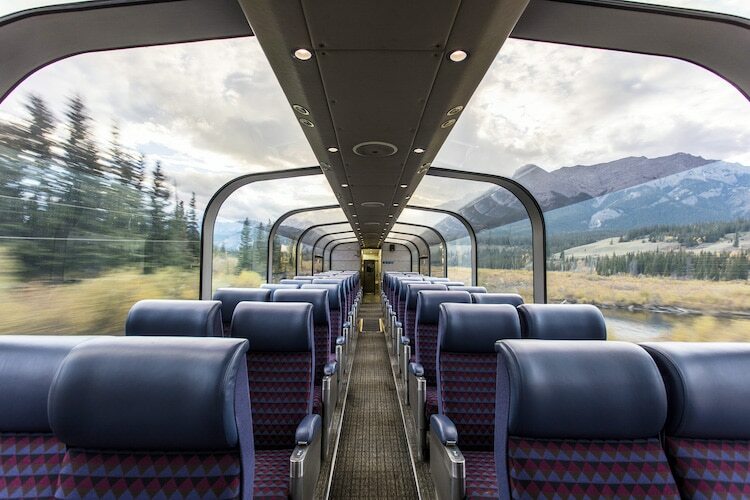 Hoping to open jet-setters' eyes to alternative ways of traveling, National Geographic has compiled a collection of “The Sixteen Best Train Trips in the World” for their August/September issue of National Geographic Traveler. 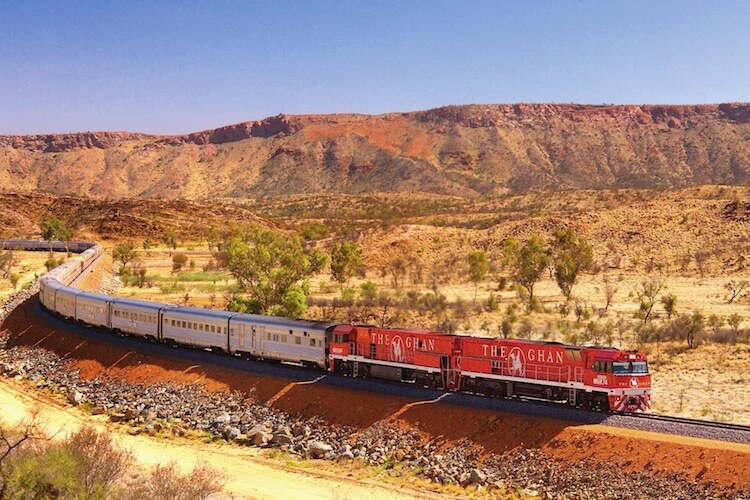 The scenic train rides selected by National Geographic offer a diverse look at the world's railway travel. 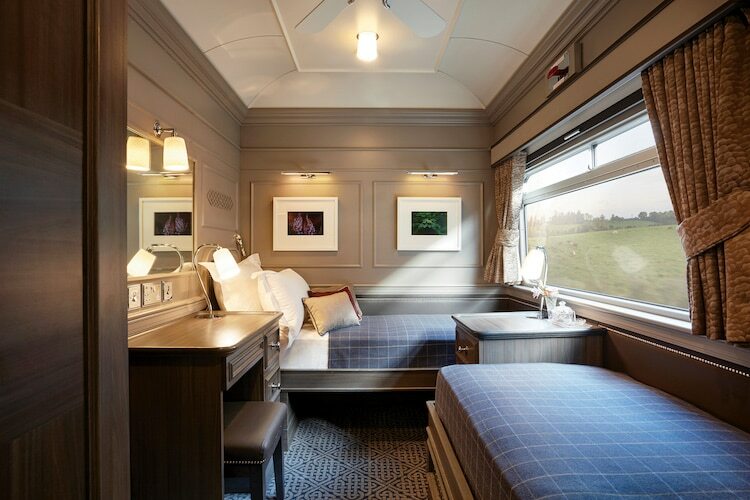 Some, like Europe's dazzling Orient Express, offer views of various metropolises, including London, Paris, and Venice. 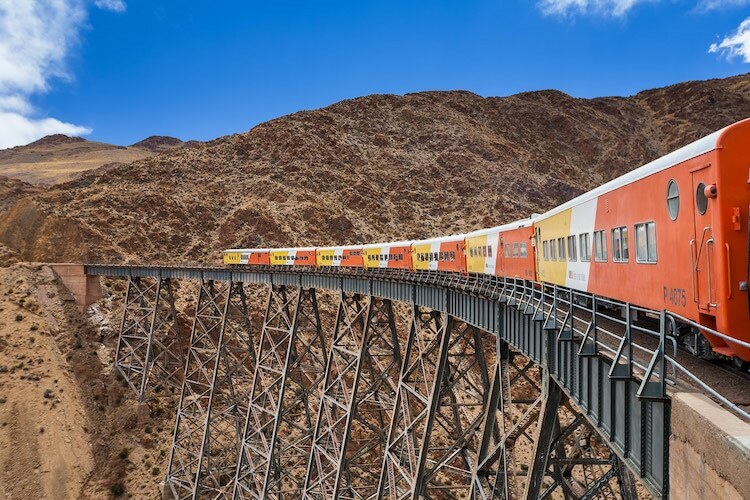 Others, such as Africa's Shongololo Express, showcase the beauty of wild nature. 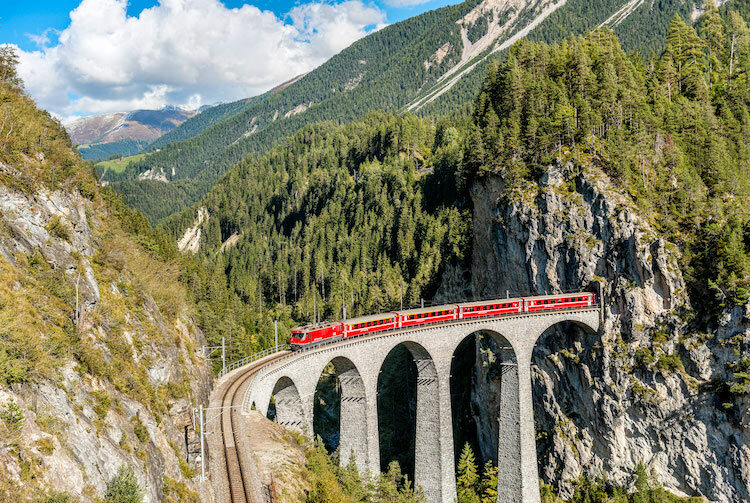 In addition to eclectic environments and terrains, the list also presents trips of various durations, from daytime journeys, like the 8-hour route of Switzerland's aptly-named Glacier Express, to overnight excursions, including the seven-day passage of India's radiant Royal Rajasthan. 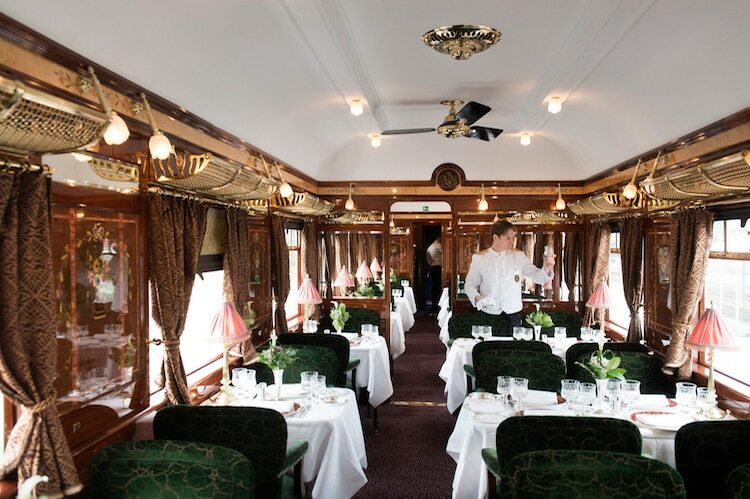 With a wealth of tantalizing trips to choose from, “The Sixteen Best Train Trips in the World” is sure to have a picture-perfect excursion for everyone. 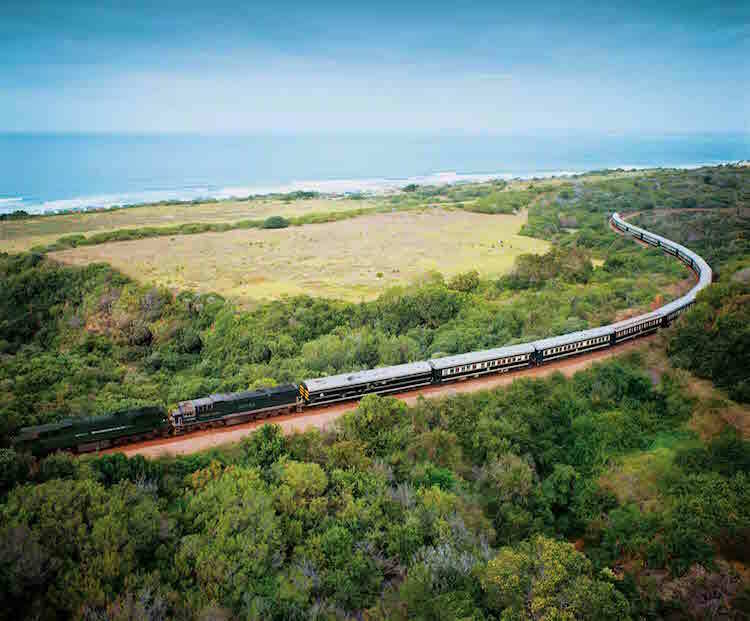 To see the full list, be sure to pick up this month's edition of National Geographic Traveler, on newsstands now! 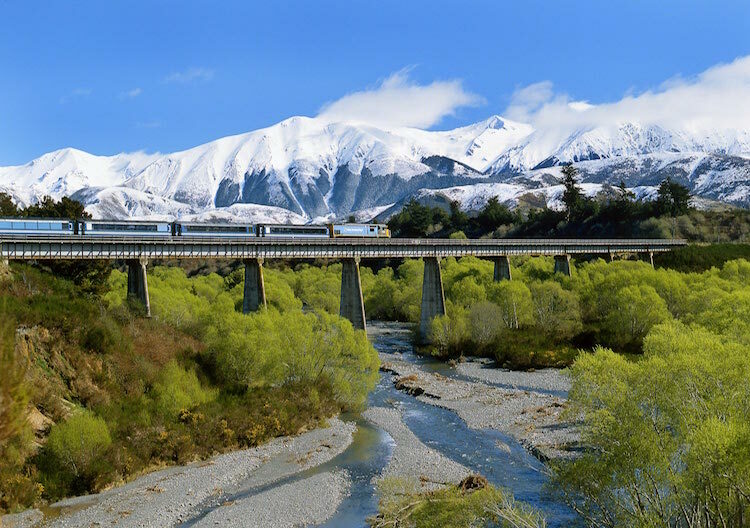 Here, we offer a look at the world's most scenic train rides, as selected by National Geographic Traveler. 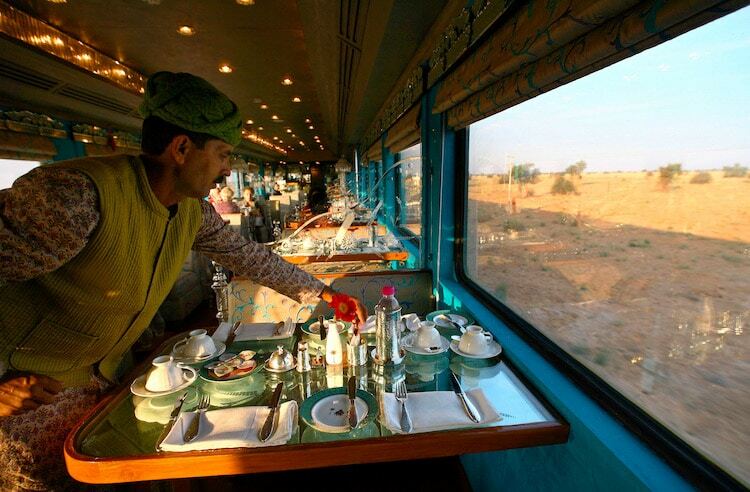 A mobile palace complete with onboard spa, Royal Rajasthan on Wheels highlights India’stemples, forts, and Taj Mahal on a seven-night passage. 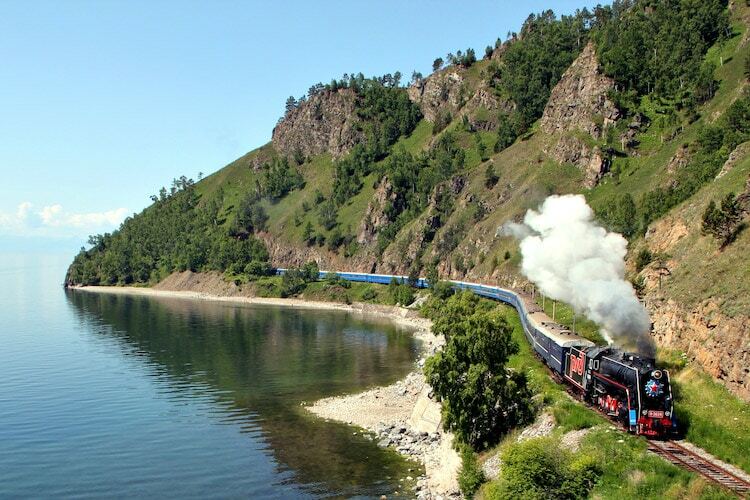 National Geographic Expeditions offers a 16-day excursion through Russia, from Vladivostok to Moscow, aboard the Golden Eagle Trans-Siberian, which rolls by Lake Baikal, the deepest lake on Earth.